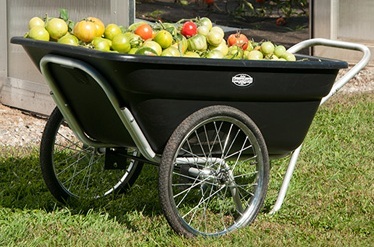 20-inch spoke wheels carry up to 400 lbs. 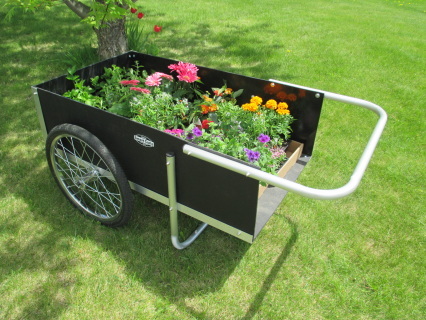 •Can be Used as a Rain Barrel, Log Carrier and more! 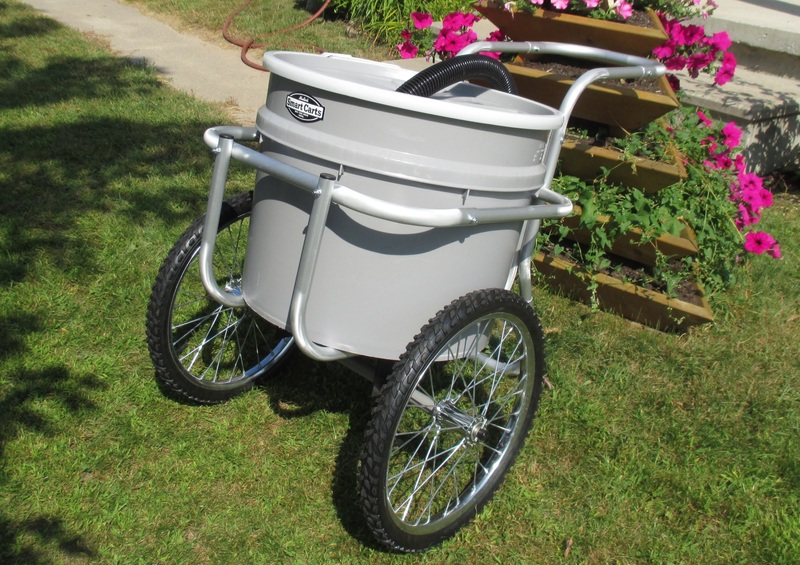 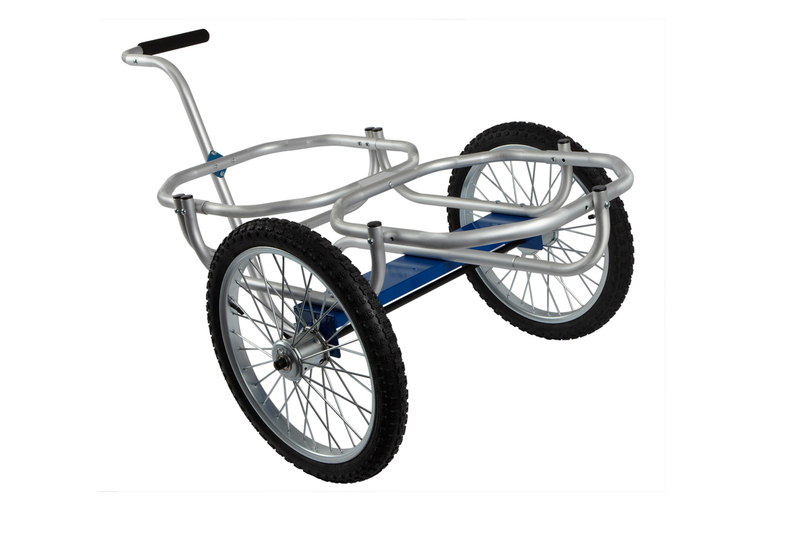 •Multi-purpose Cart: No-Tool Removable Lid and Drum.